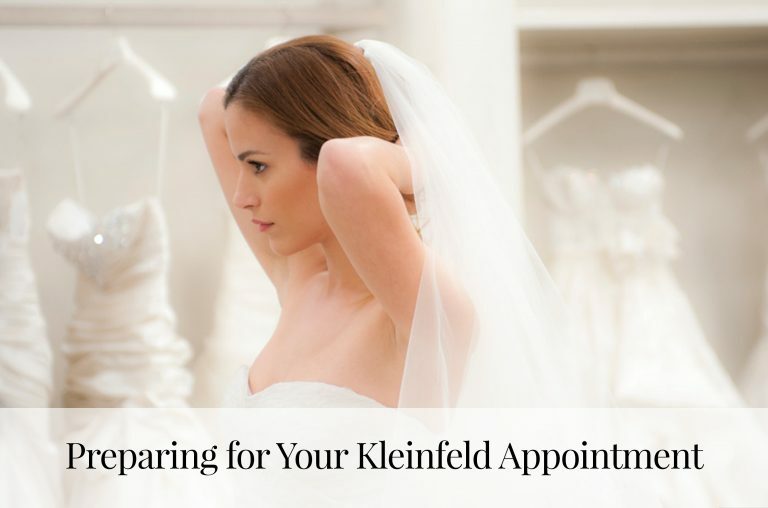 Kleinfeld co-owner, Mara Urshel & head buyer Dorothy Silver spent bridal fashion week seeking out the hottest new wedding dresses for 2017 brides. 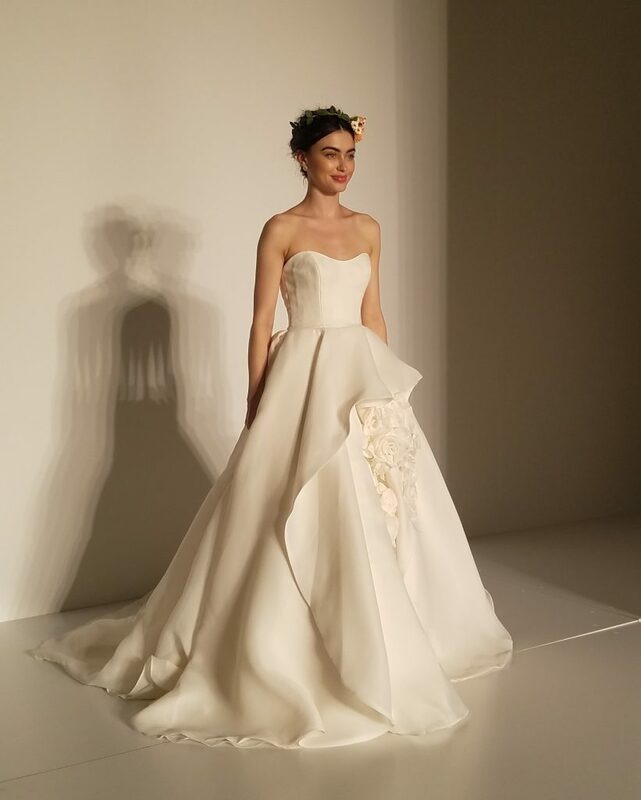 From runway shows to private appointments, Urshel & Silver saw over 40 designers and hundreds of new wedding dresses! 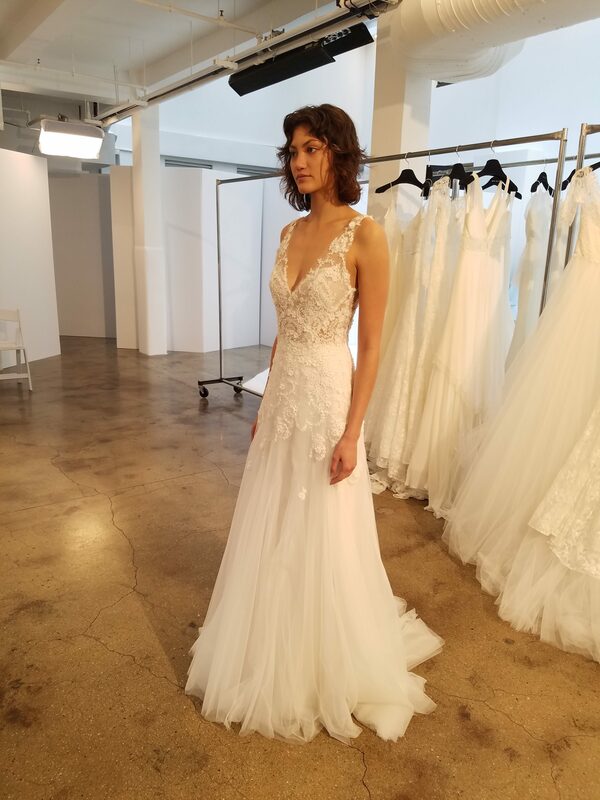 Below are the 2017 wedding trends and a few of Mara Urshel’s favorite wedding dresses that will be new to Kleinfeld in 2017! You heard it here first! 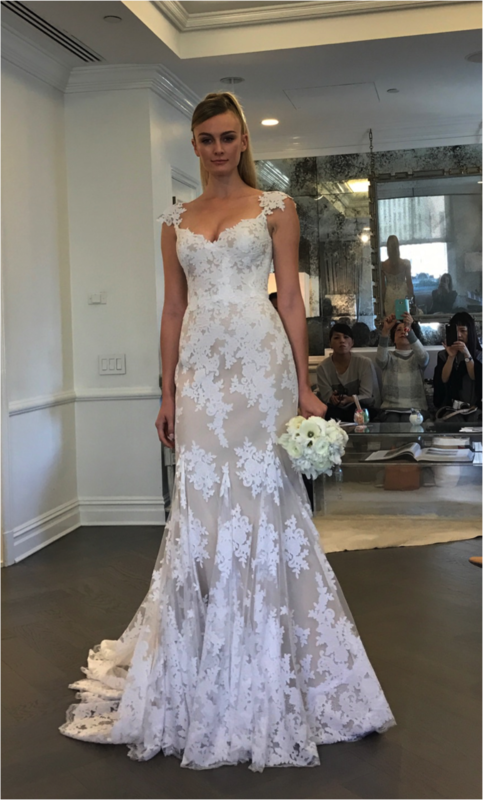 The mermaid silhouette is not going anywhere and will continue to be a HUGE trend in wedding dresses! Be on the lookout for plunging necklines! The deep-v will add a touch of sexiness to any type of silhouette. On trend since Kate Middleton’s wedding in 2011, long sleeves are back but with a twist! Cuffs, ruffles and bell sleeves will add volume and femininity to any wedding dress. We were surprised at how many designers showcased halter necklines this market. A bejeweled halter creates a classic look, while deceptively narrowing broad shoulders. We saw many removeable overskirts on the runways this market. 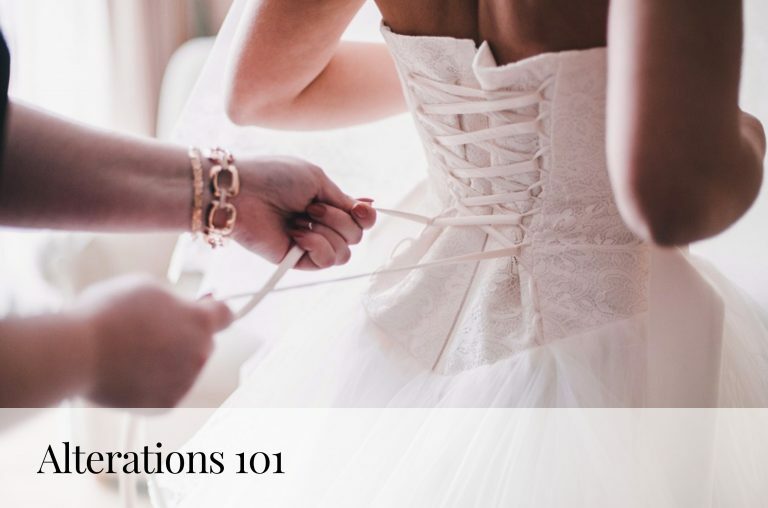 These overskirts create two looks in one — and it’s perfect for indecisive brides! For the bride who’s looking for a classic look with a major wow factor! A new take on the classic strapless dress, say hello to this tip-of-the-shoulder wedding dress that’s a mix between the spaghetti strap and a cap-sleeve. Grandma approved sleeves that will still allow you to throw your hands up and dance! 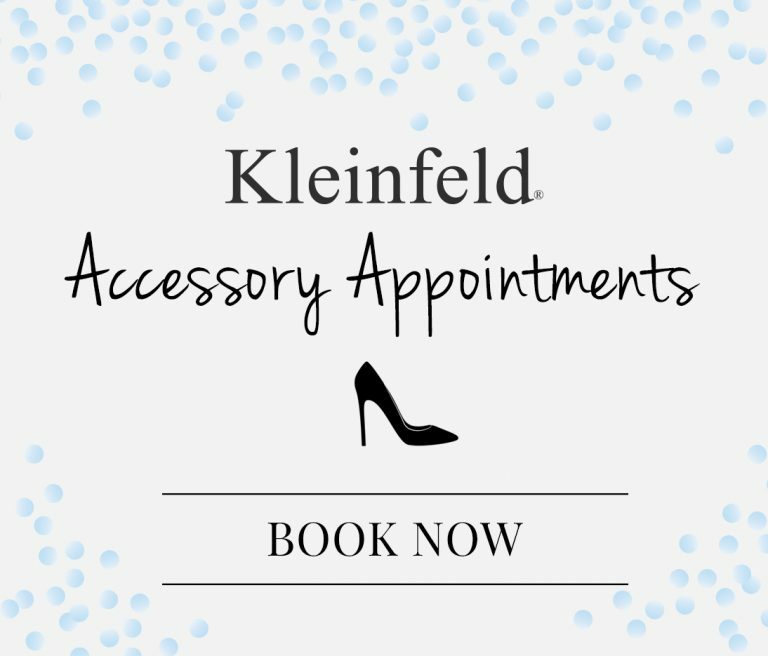 > Make an appointment at Kleinfeld!